Classroom Freebies Too: Building Classroom Community ~ Make it FUN and Easy! Building Classroom Community ~ Make it FUN and Easy! Howdy friends! 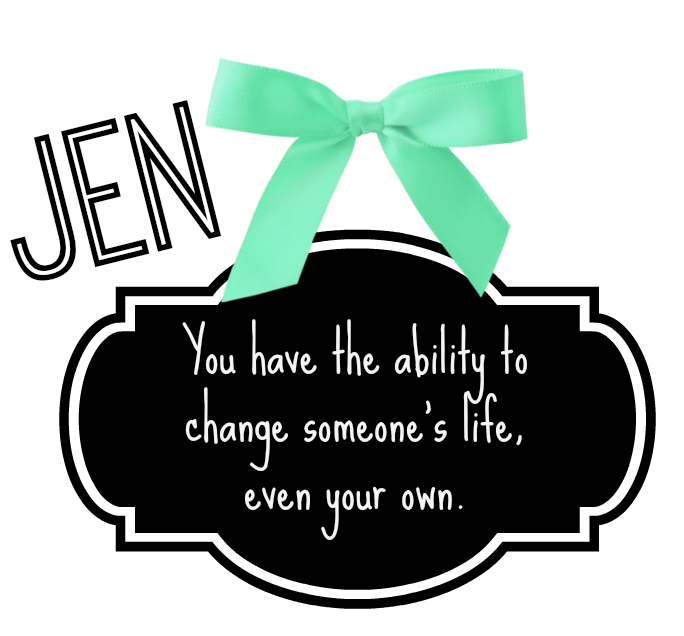 I don't have to tell you how important it is to build a positive classroom community. We ALL know that back to school is the time for making our students feel welcome in their new learning community. 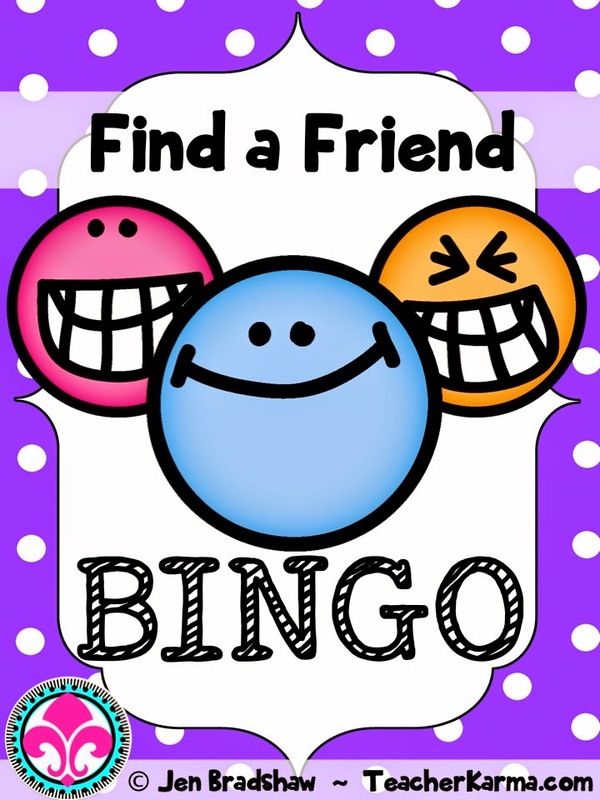 Find a Friend BINGO is a Classroom freebie that will not only make your kiddos feel like they are a part of something really special, but it is also FUN! Click on the graphic to get your FREEBIE!